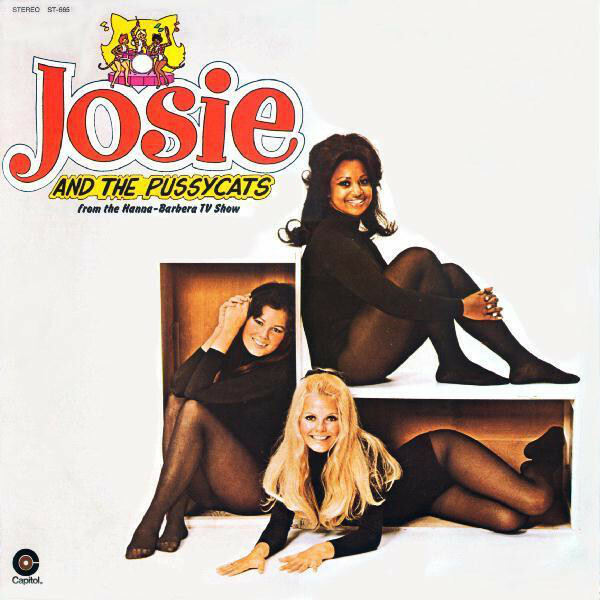 1970s kids will remember "Josie and the Pussycats," the Archie-related 'toon about a kitty-cat-clad girl pop trio who got into all sorts of adventures. But they may not remember this. When Hanna-Barbera launched the cartoon series they held a talent contest to put together a real-life group, ala the Monkees. 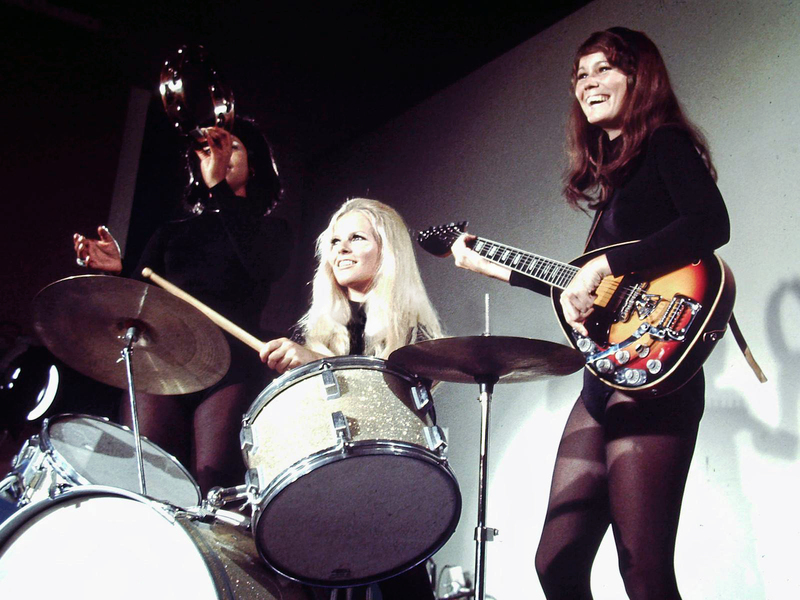 The plan was for this trio to supply music for the show and issue records (which did happen) and also appear at the end of each episode in a live-action segment (which didn't). Those selected to portray the real-life Josie and group were Kathleen Dougherty as Josie, Patrice Holloway - who'd already had some success as a pop/soul singer - as Valerie, and future "Charlie's Angels" star Cheryl Ladd (then known as Cherie Moor) as Melody. 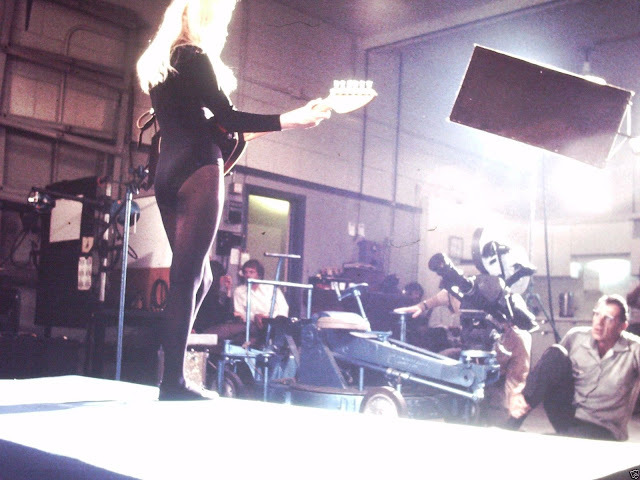 The Josie and the Pussycats recordings were produced by La La Productions, run by Danny Janssen and Bobby Young. 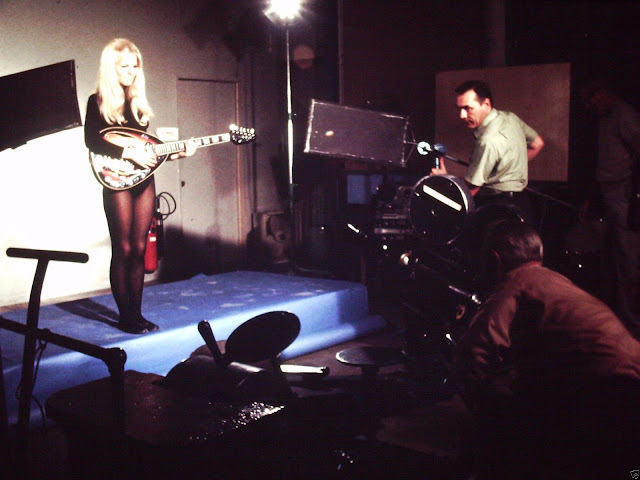 … Janssen presented the newly formed band to William Hanna and Joseph Barbera to finalize the production deal. 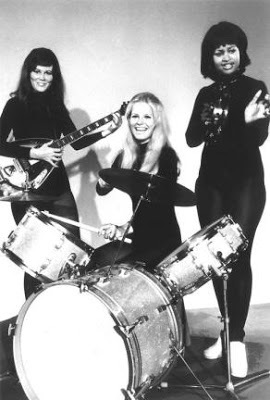 Hanna-Barbera wanted Janssen to recast Holloway, because they had decided to portray "Josie and the Pussycats" as an all-white trio and had altered Valerie, who had been conceived as African-American and was already appearing as such in Arche's revamped Josie and the Pussycats comic book, to make her white. Janssen refused to recast Holloway and threatened to walk away from the project. After a three-week-long stand-off between Janssen and Hanna-Barbera, Hanna-Barbera finally relented and allowed Janssen to keep Holloway, and changed Valerie back to being African-American. The Valerie character was the first African-American female character on a regular Saturday morning cartoon series. The Hardy Boys drummer Pete Jones had been the first African-American male to appear on Saturday mornings a year earlier. 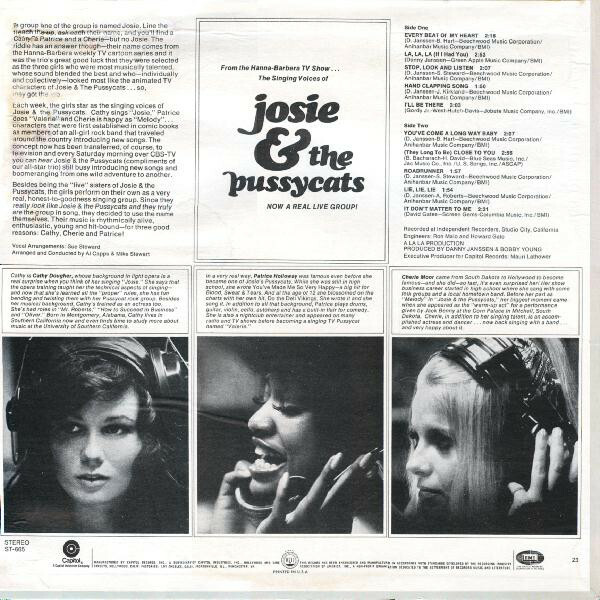 Heres a look at the "real" Josie and the Pussycats and their album, released on Capitol in 1970. Rhino issued a limited-edition compilation of the group's recordings several years back but it's now very hard, and expensive, the come by. 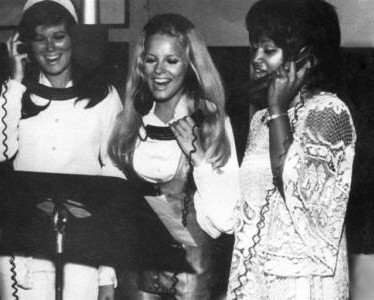 Cheryl Ladd and Patrice Holloway really were the lead singers on the soundtrack recordings. Kathleen Dougherty appears to have felt stronger as a harmony/background singer. This information came to me from an interview with Sue Sheridan, the Pussycats' chief songwriter. 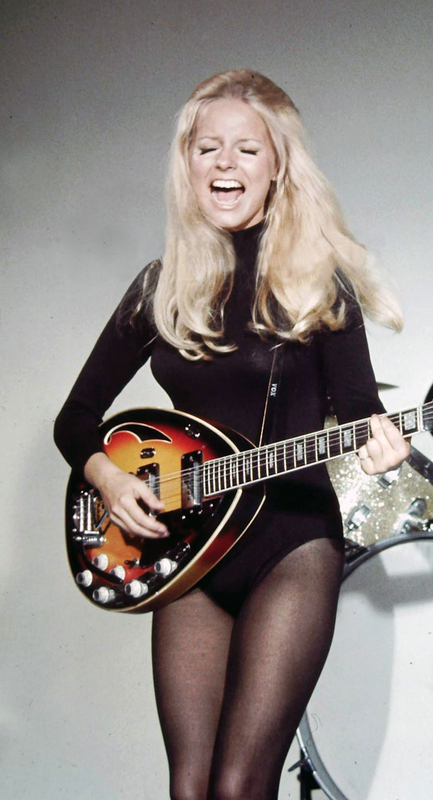 At the time, she was known as Sue Steward, a name you'll see in the album credits. Many of the best songs from the cartoon series (like "Clock On The Wall" and "The Time To Love") weren't included on the album.